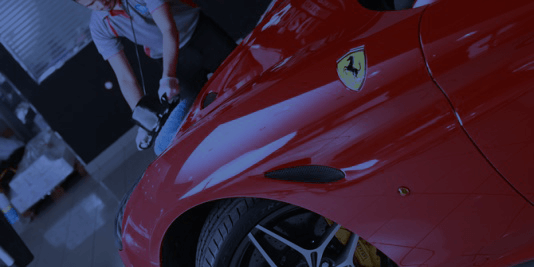 Paint Protection Film – Why and How to apply it?! 5 Reasons why you should get your car window tinted now! With the 365 sunny days in the United Arab Emirates, window film installation is a popular choice for many. People choose window tinting for protection, privacy, aesthetic enhancement, or all three. The effects of the sun’s glare, UV rays and heat are just a few reasons why you should go for a window film installation.